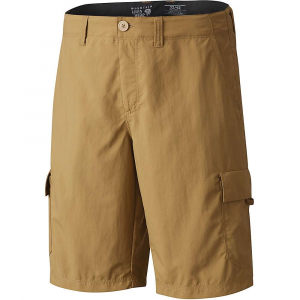 Whether you're on an extended summer backcountry trip or touring one of the world's great cities, the Castil%E2%84%A2 Casual Short won't disappoint. 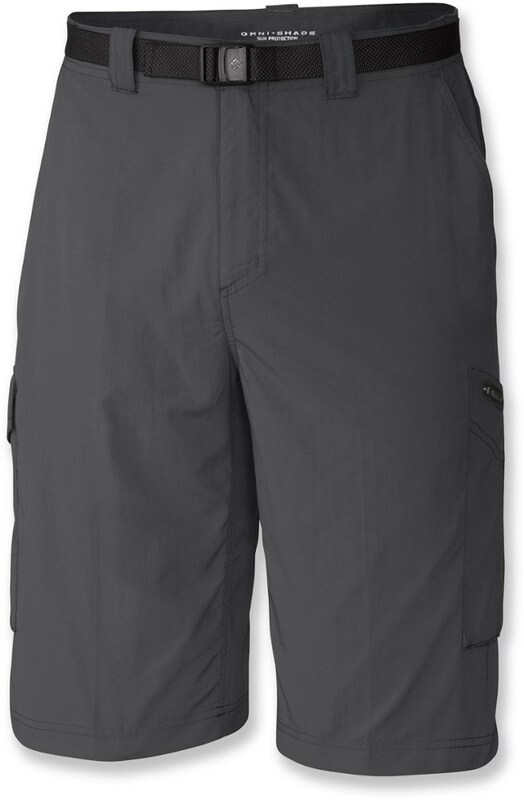 Adaptable, high-performance, and plenty of technical performance, it's made from nylon ripstop fabric that's lightweight and tough, with a DWR finish that repels moisture. 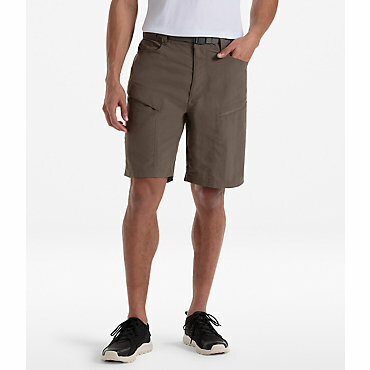 Adaptable, high-performance casual short designed for hiking and traveling. 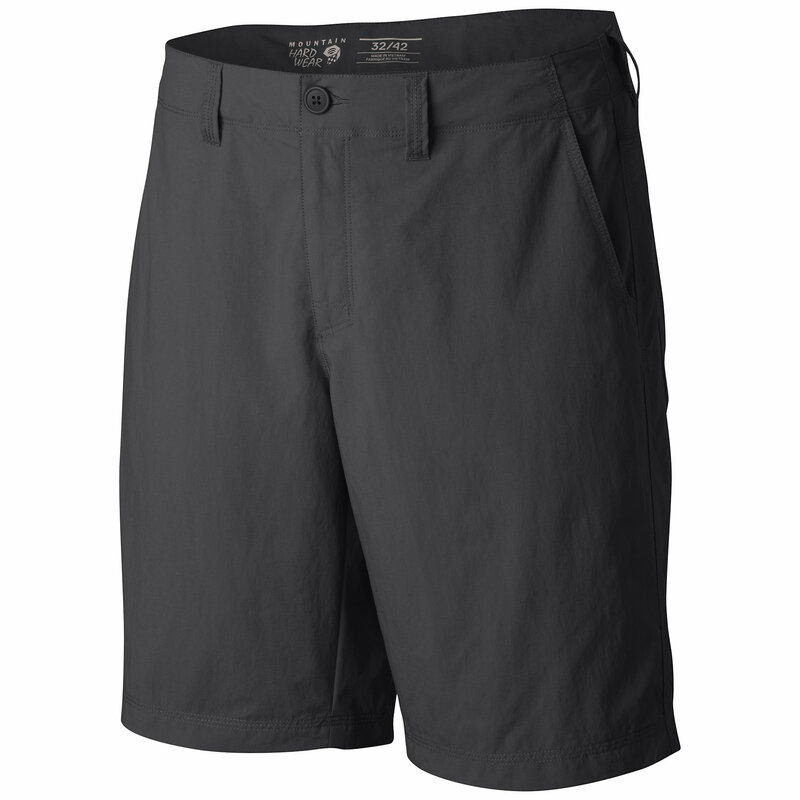 The Castil Casual Short boasts plenty of technical performance: It's made from nylon ripstop fabric that's lightweight and tough, with a DWR finish that repels moisture. Whether you're on an extended summer backcountry trip or touring one of the world's great cities, it won't disappoint. 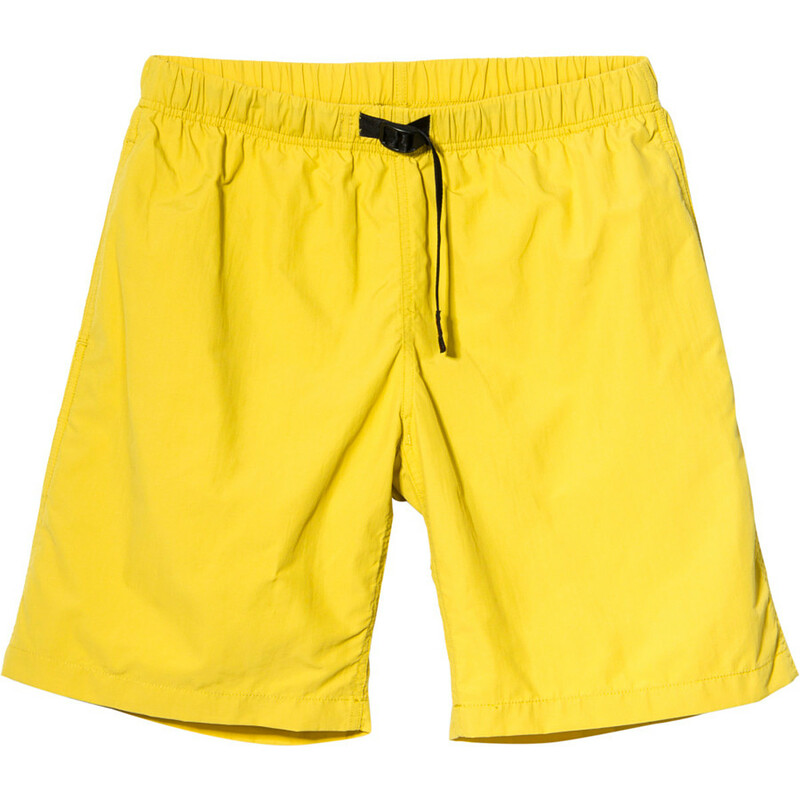 . . . . . . . . . . 100% Nylon fabric is durable, dries quickly, and is easy to wash and wear. . Hidden zippered side pocket for extra security. . Two back pockets hold keys, ID, and other valuables. . 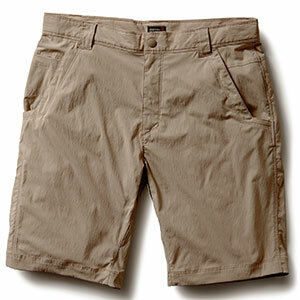 Fabric has a Durable Water Repellent finish to repel water. . Standard fit. . Average Weight: 6.4 oz. (180g). . Imported. .